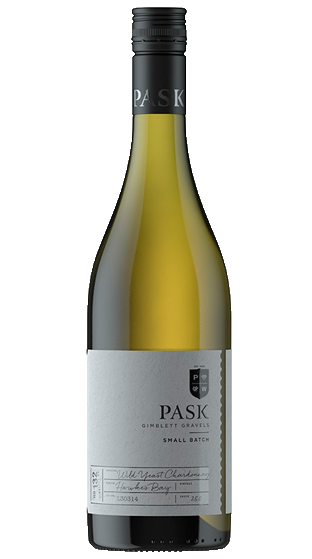 Tasting Note: A golden, rich Chardonnay with citrus fruits and pure acidity. Harmonious and generously textured, the mouthfeel is silky smooth. Complex and complete this Chardonnay will age beautifully.